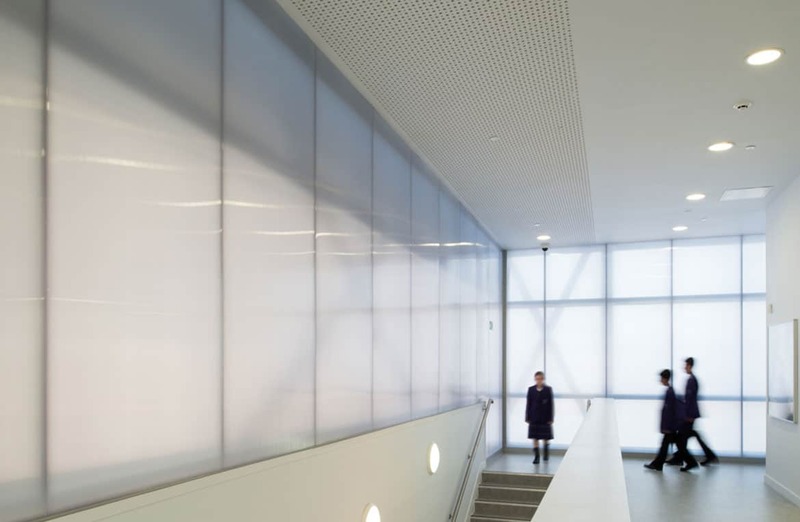 Danpal’s state-of-the art systems give architects the artistic freedom to experiment with daylight in ever more creative and inventive ways. 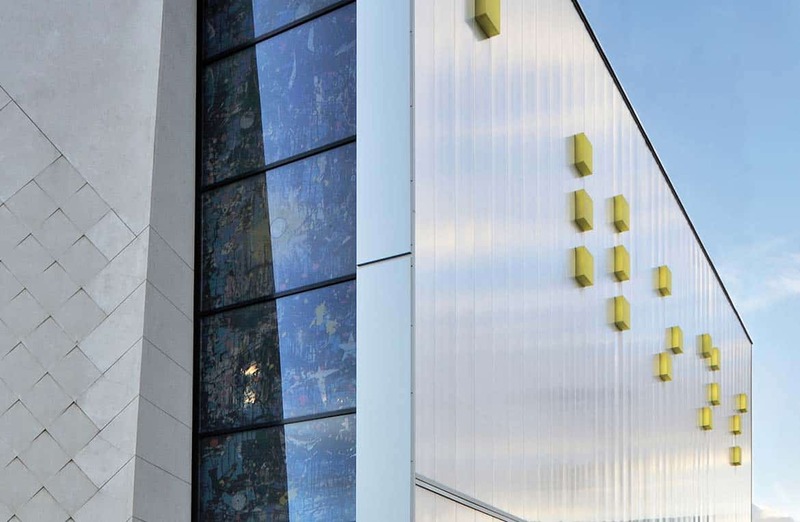 Browse a selection of recent inspirational Danpal® projects from around the world. 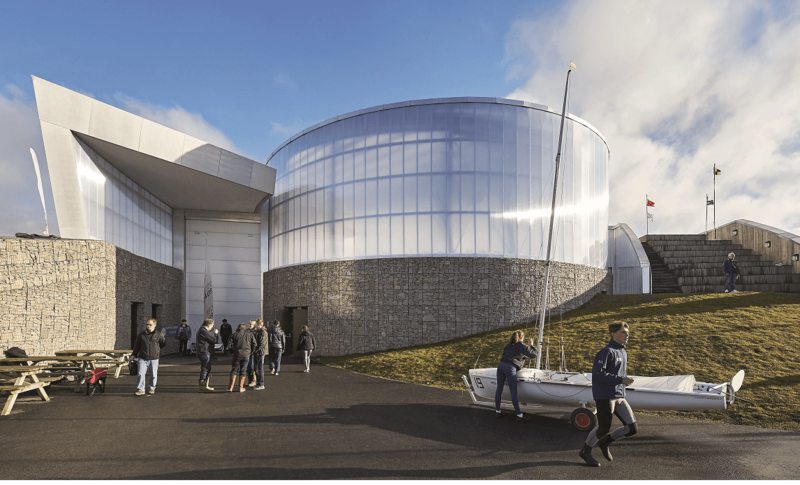 The Welsh National Sailing Academy, Pwllheli was conceived to achieve two clear objectives: to provide Wales with a state-of-the-art international centre of excellence for sailing and to provide the local community with a flexible multi-purpose event venue. 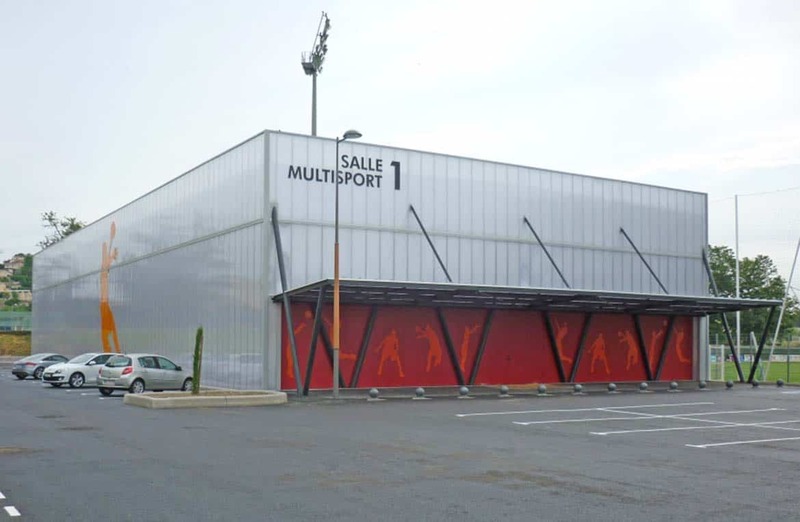 The principle behind the project is that of a triangular mall with two crossing malls that form a window on the Seine side, and overlook the city on the other. 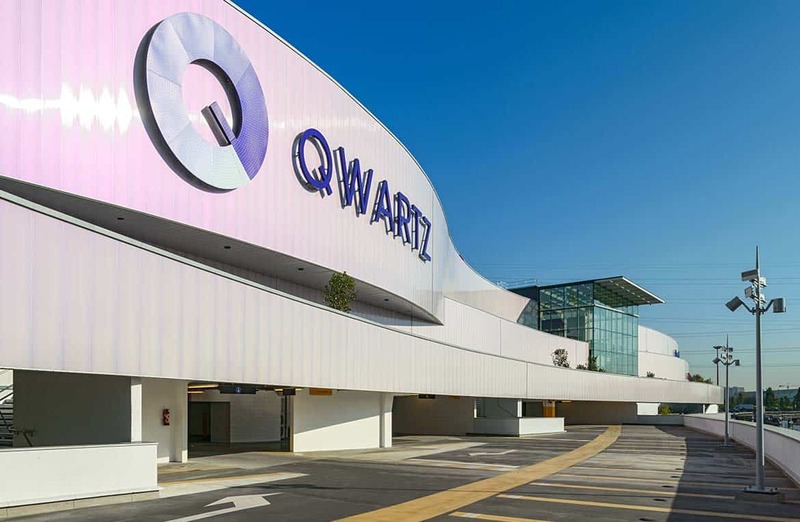 Two L-shaped adjacent buildings, fully covered with Softlite clear and opal Danpatherm K7 and reinforced with high protection treatment. A brick base represents the soundness and durability of education, upon which rests a strip of reflective aluminium, like a protective shell that surrounds the building. 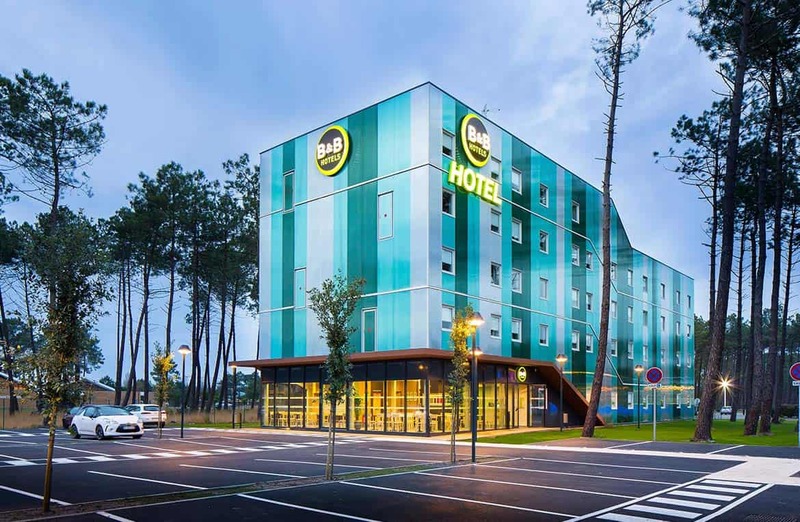 Danpal® was used for the walls of the B&B hotel due to its ability to reflect the landscape of the pine forest in Gujan-Mestras in the Bay of Arcachon. Inside the church, Danpal created a luminous atmosphere through the interplay of bluish projections from a large vertical stained-glass window on the choir side and the warm tones of the printed curtain wall on the entrance side.